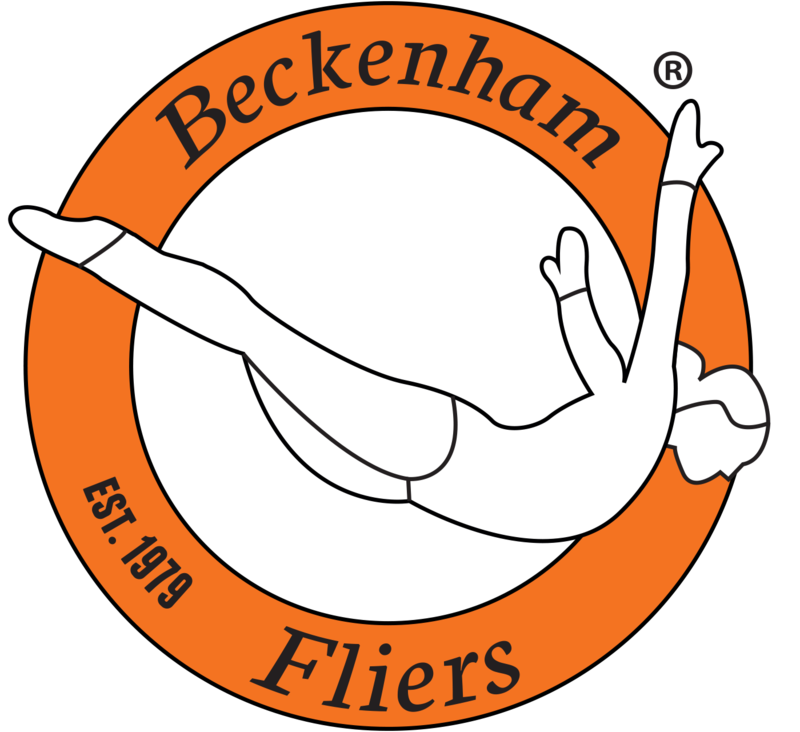 Beckenham Fliers Trampoline Club is a successful nationally competitive trampoline club based at Harris Academy Bromley, Beckenham. Our Competitive squad competes at regional, national and international level. This form is for all of competitive members to fill out.